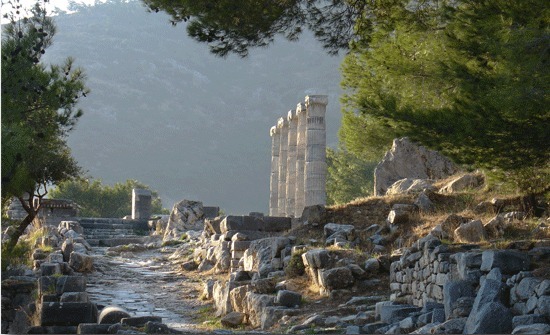 Meeting with your guide and drive to Priene. This was once a harbour city but is now located 16 km inland from the sea on the hills of the Mykale Mountain. 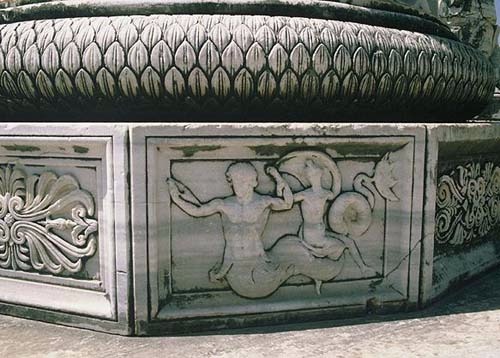 It has many examples of Hellenic art and architecture. Alexander the Great lived in this city for a time. The theatre in Priene is one of the most beautiful ones from The Hellenic World. 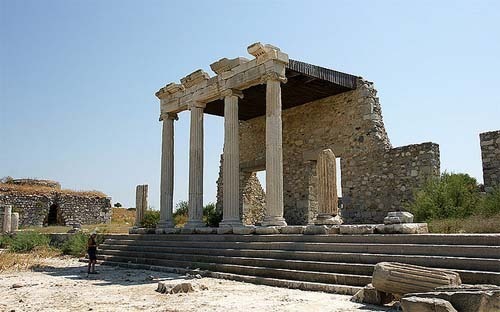 The Athena Polias Temple was reconstructed by Alexander The Great as a gift to the city. After Priene, you will depart for Miletos. 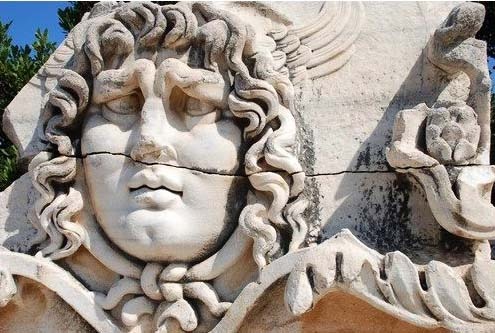 Visit the ancient city of Miletus which once was one of the biggest cities in Anatolia. It was located on the trade routes and it was for this reason that it became very prosperous and had many colonies. Miletos is famous for its genius philosphers and architects, such as Thales, Anaksimandros, Anaksimenes, Hippodamos and Isidoros. Miletos is also famous for the Faustina Baths. Lunch break and then visit to Didyma. This was not a city but a temple dedicated to Apollon. It was once one of the biggest temples in the Hellenic World. It was connected to Miletos with a holy road of 19km. Recommended starting time is 08:30am ending 06:00pm. (Beginning and ending time are changeable depending on your wish) Approximate time to reach the first ancient city is 45 minutes.